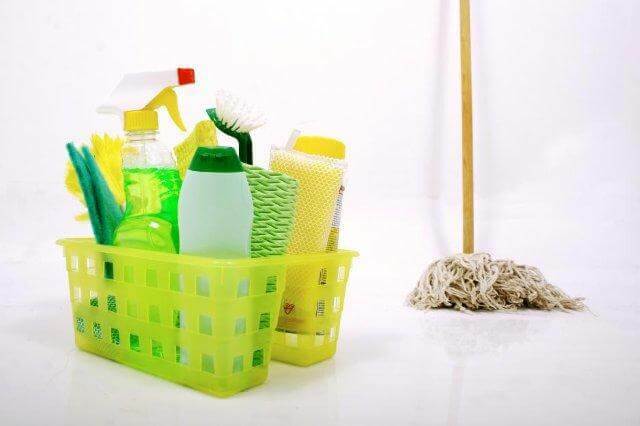 Everyone will or has utilised a cleaning service at point in their lives and will know that some cleaning companies are very limited to services they offer. Extreme Clean has taken the path of offering specialised cleaning services which not many cleaning companies take due to the fact it can be high maintenance work and would require more advanced knowledge within the cleaning service industry. Specialised cleaning services can be just like a regular cleaning, just a lot more effort goes into the job that needs to be done. We do what could be called “advanced” cleaning of tiles and floors, where instead of just a regular wash, we also do polishing, stripping and sealing of tiles/floors. Flooring for any company or residential area is a major investment that you would like to last for years. For some companies, their flooring is a direct reflection of how the company represents itself, therefore ensuring your company’s floors are regularly cleaned with professional cleaning treatments is a top priority. Our trained staff follow a step-by-step system that has been optimized to maximize the longevity and appearance of your vinyl floors, slate tiles and standard tiles. It is a proven fact that where ever any sort of construction or renovating takes place, there will be a huge mess bound to follow, and someone needs to clean it up. 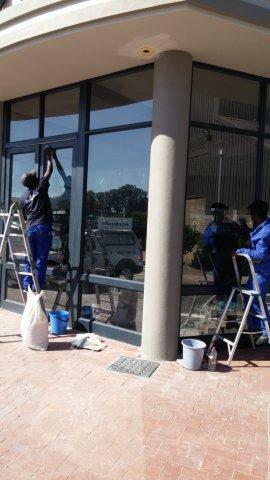 Another one of Extreme Cleanings specialised cleaning services is post construction cleaning. No matter how big the area or the mess from house renovations to building constructions, we get the job done as quickly and effectively as possible. Cleaning of domestic and commercial properties is another one of the specialised cleaning services we offer. Extreme Cleaning is customer focused business, which is why we offer a comprehensive service which includes the cleaning of prestigious commercial properties including newly renovated homes, estate agencies, shopping centres and factories. We have branches in CPT and JHB. Contact us today for a quote!